5 simple items you can switch up easily to veganize your kitchen! November is WORLD VEGAN MONTH! Here is a way to get involved for one month. Try it, you might like it -it’s very easy to start by replacing a few items. You will get used to the taste very quickly and it can become part of routine. These little things can help change supply and demand.. and affect the animals and the world. 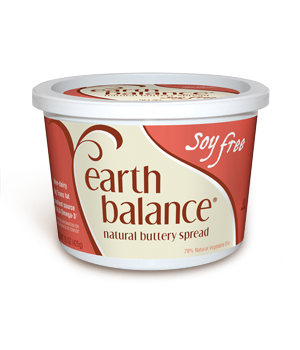 (1) Earth balance buttery spreadinstead of butter. I like the soy-free one. 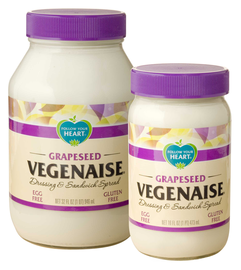 (2) Vegenaise instead of mayonnaise. My favorite is grapeseed. (3) Nut milk instead of milk. 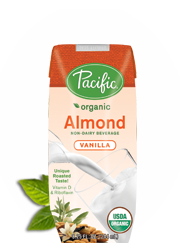 There are many varieties of nut milks which also come in unsweetened and vanilla: almond milk, hazelnut milk, oat milk, hemp milk etc. There is rice milk but I personally avoid white rice and there is soy milk but save your soy for less processed foods. There are too many great nut milks to settle for soy. Some brands offer 8oz sizes in addition to the 32oz carton. 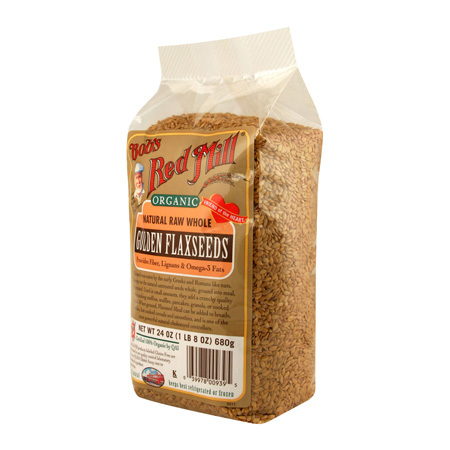 (4) Flax seed. This is inexpensive- you can even buy it in bulk, golden or dark variety. Flax is used in many recipes. I memorized what is called a flax egg. Instead of using one egg in a recipe, you can mix 1 tablespoon of flax seed ground with 3 tablespoons of water– let it thicken for a minute and then add it to the recipe. Use a coffee grinder to ground the seeds if you need to. Magic bullet works too! 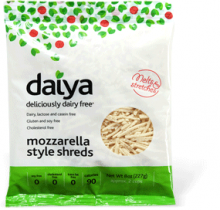 (5) Daiya cheese. Once you melt this into any recipe and think of an animal spared, you will never need to look back to regular cheese again. Check out all the links and start to ask for these items in your regular supermarkets. They are becoming more and more popular everyday! Save the world.. one product at a time! The farm animal production system we use today for food is the #3 cause of global warming! VOTE with your FORK this election day too. VOTE YES on CALIFORNIA PROP 37 to get GMOs out of your food. If you don’t live in California- call someone who does!